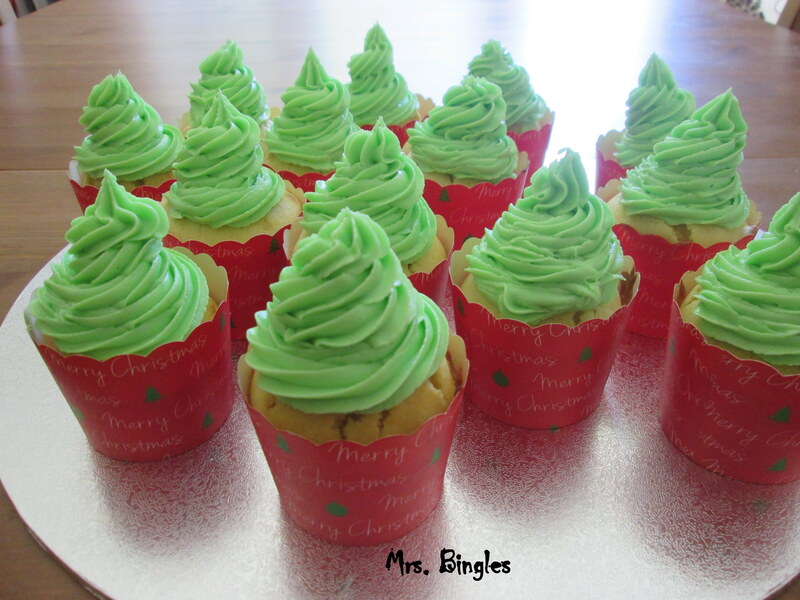 Tomorrow my Little Miss Daydream celebrates Christmas at kindergarten and each parent has been asked to bring some food. 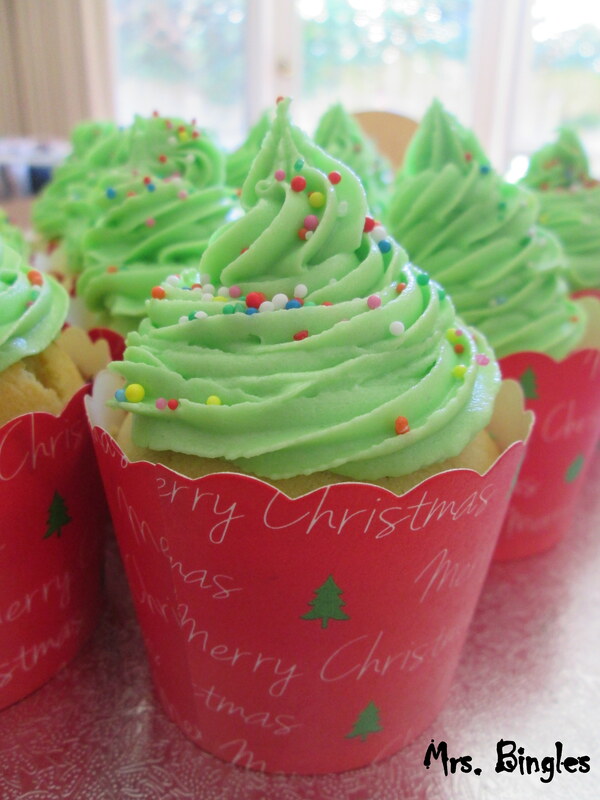 I’m going to bring some Christmas cupcakes. 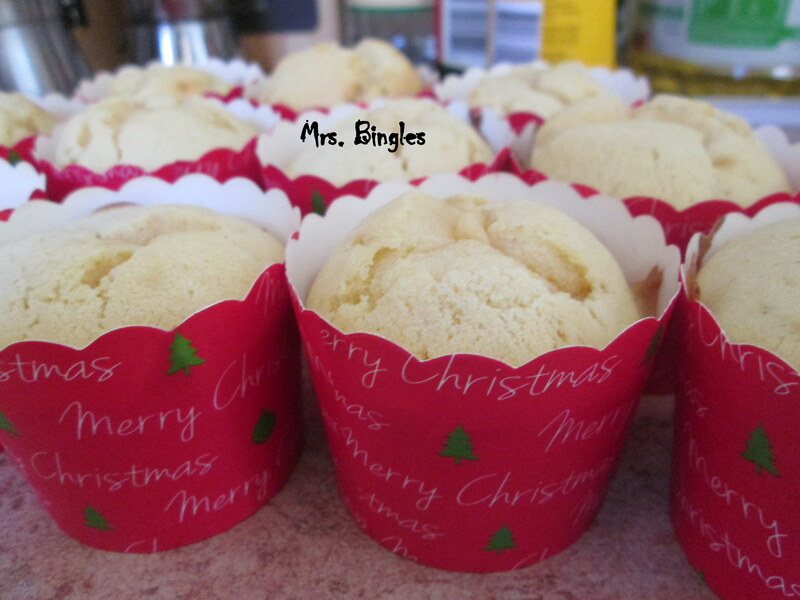 put your cupcakes in the oven at 180°C for about 10-15 min.